Today's post is going to be a little different. I wanted to connect with all of you about what to expect here on JANA STYLE in 2018. 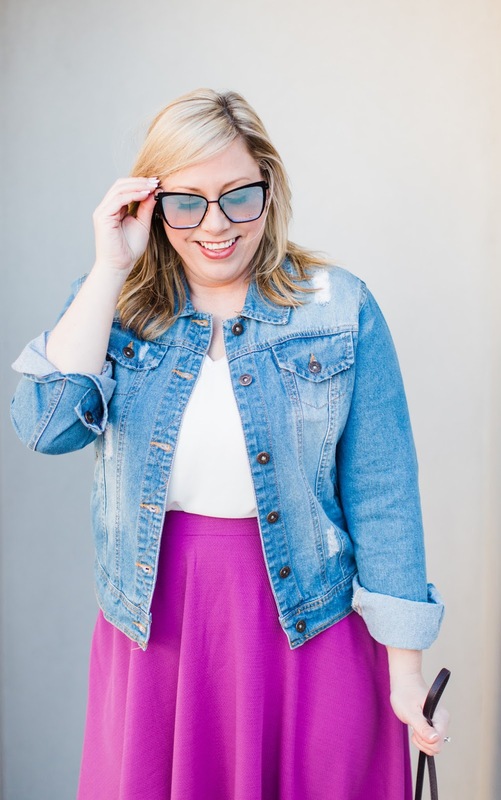 I've been working on some things and I honestly just want to reconnect with all of you about who I am and why I love to share fashion and style here on the blog! Who is Jana Style and Why? I've loved fashion since as far back as I can remember. Fashion has always been such a big part of me and I'm so lucky to have my blog and business to share it with the world! My career in fashion started with several years in fashion retail management. I attended fashion school in Chicago and later returned to Kansas City and obtained my Fashion Merchandising Degree from JCCC with a Business Entrepreneurship Certification. 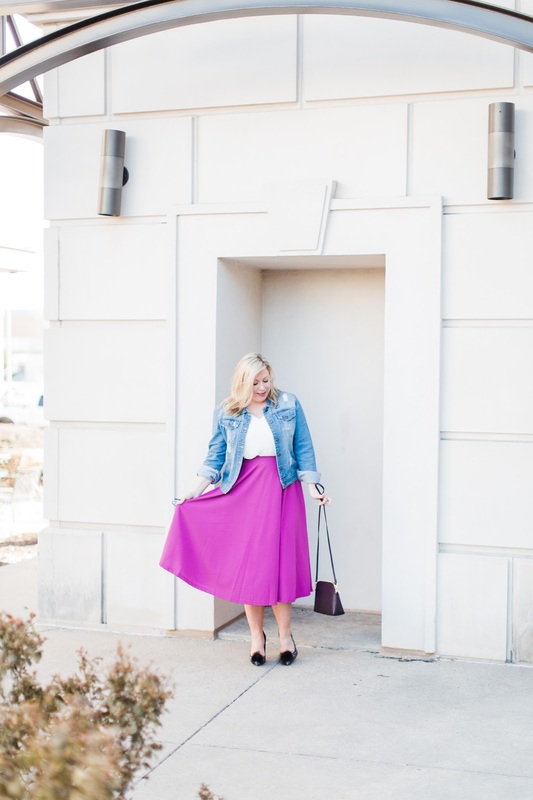 JANA STYLE blog was created to continue to build my fashion portfolio and to share my involvement in the Kansas City fashion community. I've served 4 years on the Fashion Group International Board as the Communications Chair and also a Co-Regional Director. I've also worked with Kansas City Fashion Week as the Fashion Editor for 3 seasons of runway shows. 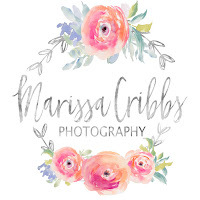 Through my blog I've been able to fulfill my dreams of working with major fashion brands such as Macy's, Maurices, Who What Wear, Nike, JCPenney, and Lee Jeans just to name a few! In the last few years I've loved writing for several magazines on the subject of fashion and style and I've also regularly appeared on morning news segments sharing upcoming fashion trends and styles. 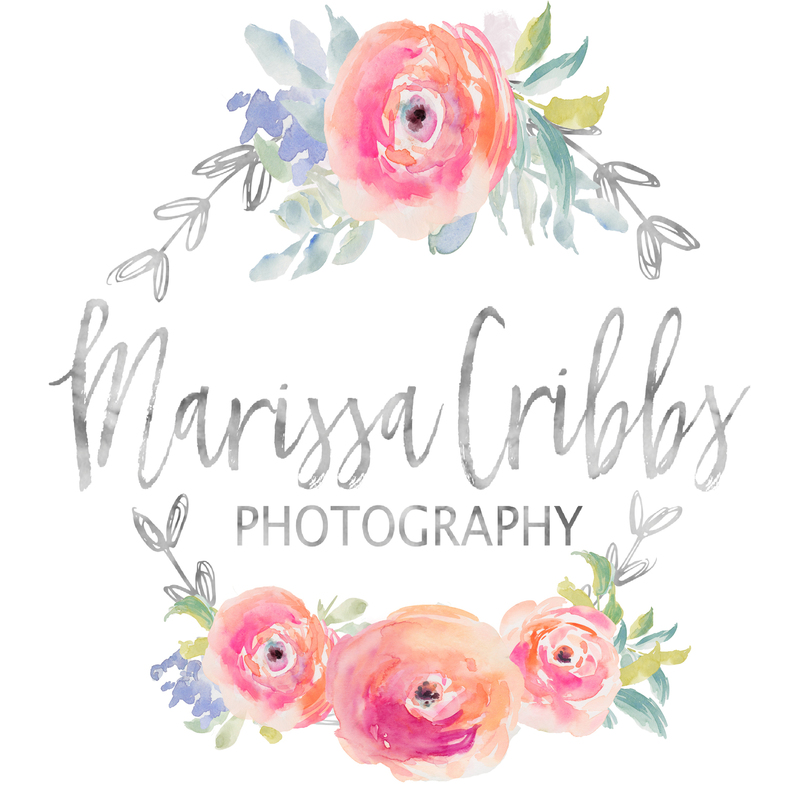 I've been lucky to do both personal and commercial styling that continues to keep me on my toes by learning new things in this business which I LOVE! 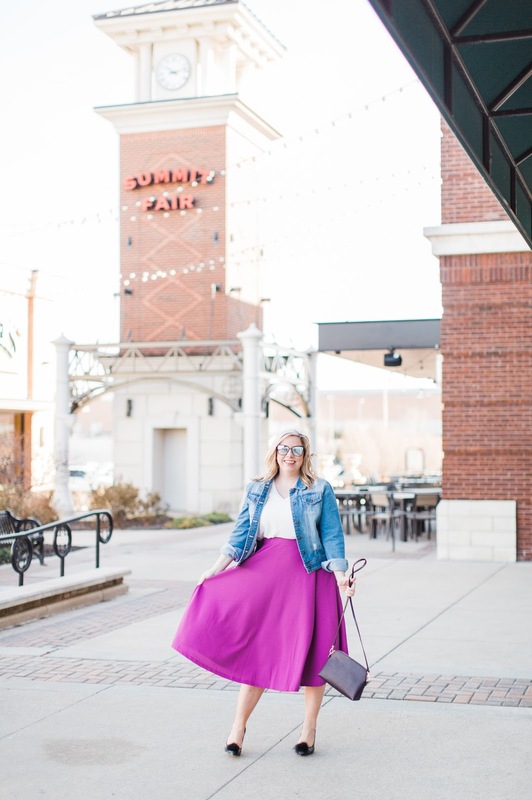 I have been Summit Fair Shopping Center's official blogger and stylist for the last four years and I'm so excited to announce that our partnership will continue through 2018! 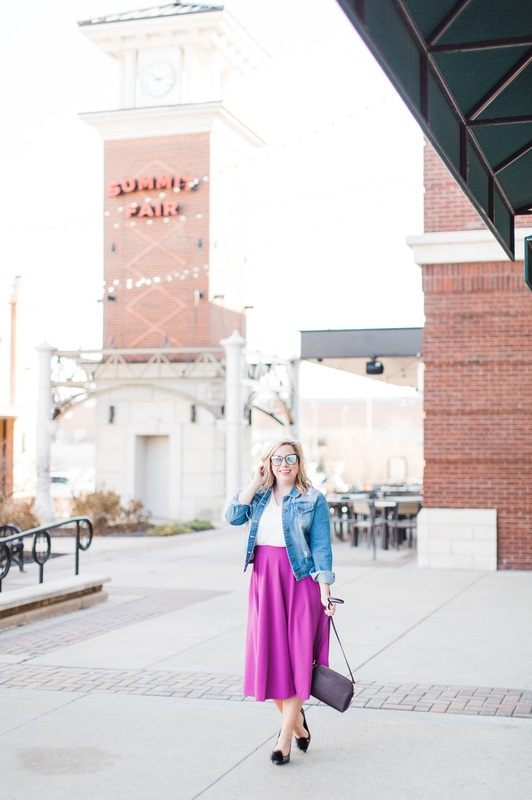 I love shopping the stores at Summit Fair and have such a passion for searching out the best in seasonal fashion and trends from the stores each week! 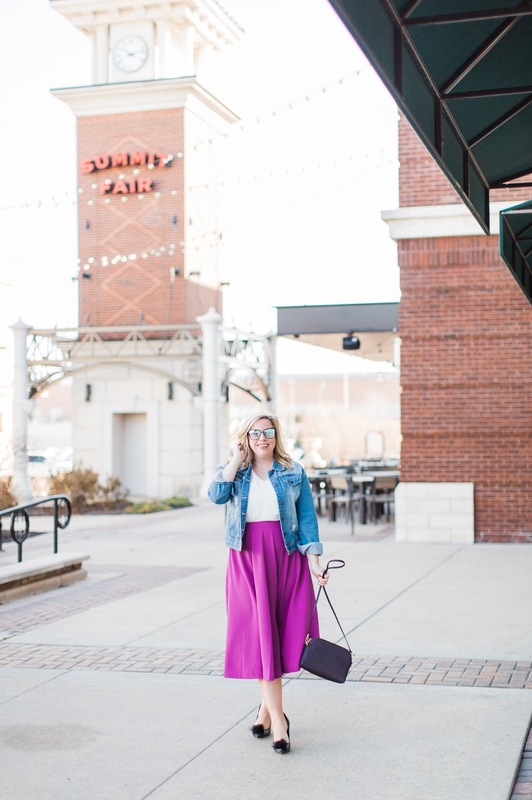 You can catch up on all the latest trends by clicking on "Summit Fair" above on the Menu Bar and stay tuned for more shopping finds, style guides, and outfit inspiration from all my favorite stores! 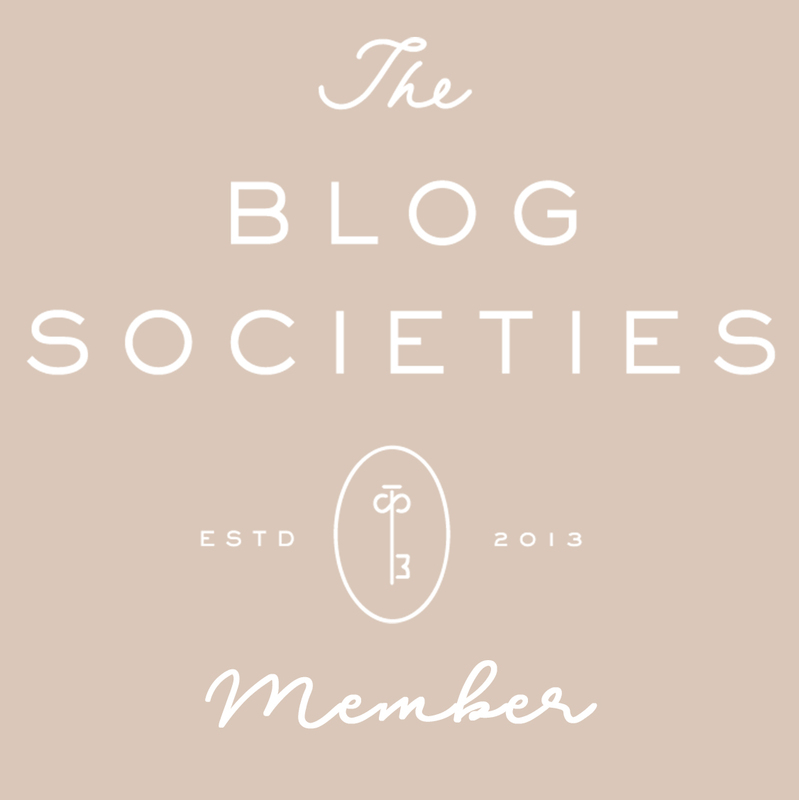 This year, one of my major goals is to be a little more personal through my blog and social media. It's not always easy for me to share a ton about myself on a personal level because I tend to be a little bit of a private person, but I really want to be more transparent and share a few more of the 'everyday' moments. Fashion + Style Inspiration -- This is what makes me tick. I love styling looks, creating new stylish outfits, and genuinely sharing my love for all things fashion! My outfits and styled looks are the back-bone of my blog and I love sharing them with all of you. Travel -- This year is going to be a BIG travel year for me and my husband. We've got some amazing trips planned and I am so excited to document it through my blog and Instagram! One thing that helps me stay creative is to travel and experience the world. Traveling with my husband Nick is one of my all time favorite things to do. I hope we always make time for traveling to new places together. TV Fashion Segments -- This year expect to see more fashion video content and news segments. Appearing on the local news stations as a fashion expert is one of the most exciting and challenging 2-3 minutes ever! I really enjoying sharing my insight on trends and fashion with the TV viewers and hope to add more video content to the blog this year! THANK YOU! 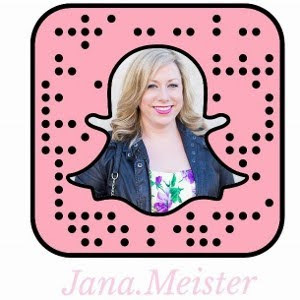 for following along on social and reading JANA STYLE! I appreciate everyone who Likes comments, shares, and follows sooooo much! 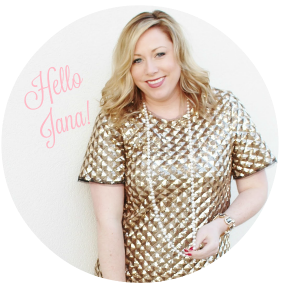 I am so excited to continue creating amazing content for JANA STYLE blog in 2018! Those pumps are adorable! Cheers to a great 2018 babe! 2018 sounds like it's going to be an amazing year! I love personal style posts like this! Can't wait to see all of the travels this year has in store! Your outfit has me dreaming of spring! I love the color of your skirt!! 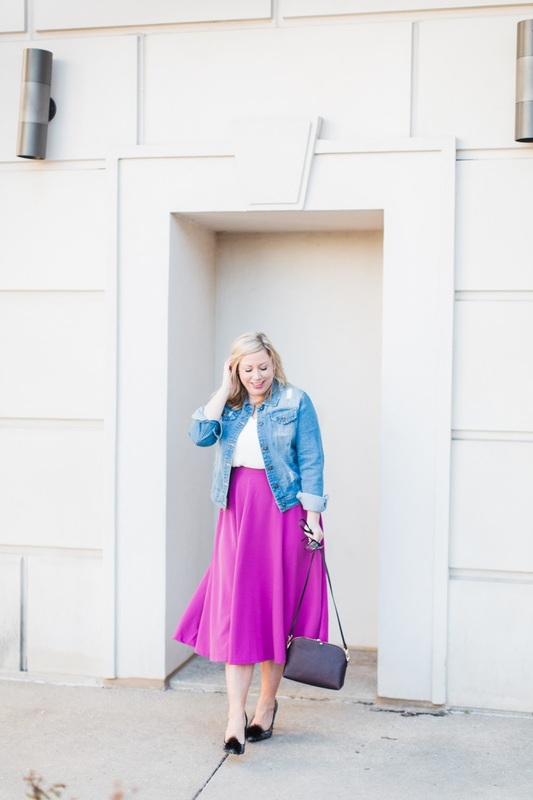 That purple midi skirt and your pom pom pumps are stunning Jana. Great VDay look. 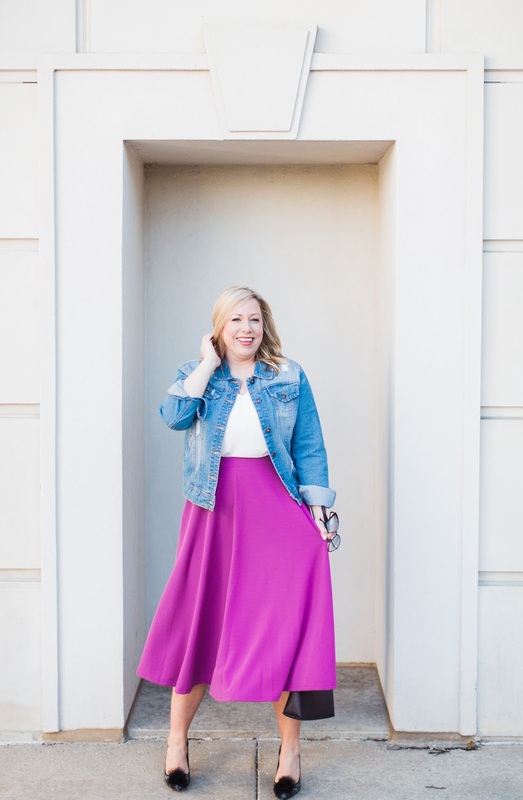 I recently shared a similar fancy VDay look with a purple tulle skirt and gold pumps. Love your outfit so much. I loved reading this post and I love your outfit so much! You've styled it to absolute perfection!